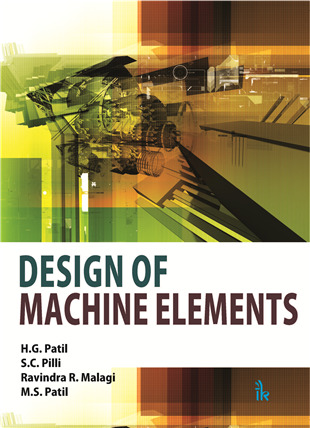 Elements of Machine Design Volume I By H.G. Patil | I.K International Publishing House Pvt. Ltd.
Machine Design is an important subject of mechanical engineering. 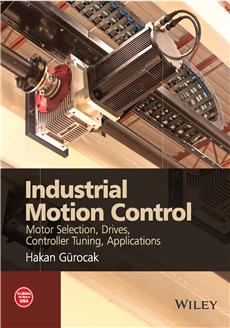 This book is intended to introduce the fundamentals of machine design to the students of mechanical engineering. 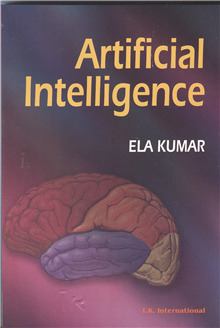 It covers the syllabus of Elements of Machine Design-I prescribed by the Visvesvaraya Technological University (VTU), Belagavi, Karnataka. 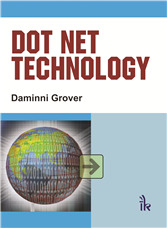 The basic concepts of machine design are explained in the first chapter. 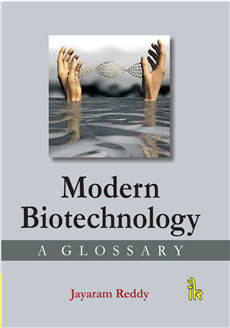 The engineering materials, their properties and applications are discussed in chapter two. 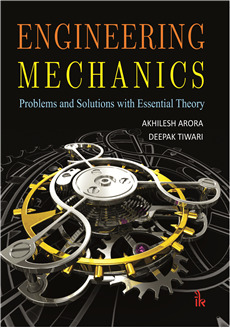 The principles of Solid Mechanics are revisited in the third chapter. This helps the students to refresh the basic concepts of Strength of Materials studied in the earlier semester. The methods of failure prediction are explained in chapters four and five. The force analysis and design procedures for the individual machine elements like shafts, keys, couplings, threaded joints , riveted joints, welded joints and power screws are described in the remaining chapters. The use of the design procedures is demonstrated by solving numerical problems. The problems are chosen from the previous question papers of VTU. A large number of practice problems are included in the exercises at the end of each chapter.The subject matter covered in each chapter is more general and explained in simple and lucid terms. The beginners can understand it easily. H.G. Patil :- H.G. Patil, M. Tech from IIT-Kanpur, served in KREC (NITK) Surathkal; BVB College of Engineering & Technology Hubli; PGH College of Engineering & Technology, Vijaypur, Gogte Institute of Technology, Belagavi; and KLE Society’s Dr. M.S. Sheshgiri College of Engineering & Technology, Belagavi. He had been Chairman, Board of Studies; Dean of Engineering faculty; Member of Academic Council; Senate and Syndicate of Karnataka University Dharwad. M.S. Patil :- M.S. Patil is Professor in the Department of Mechanical Engineering, KLS Gogte Institute of Technology, Belagavi. 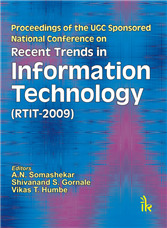 He did M. Tech (Design Engineering) from KLECET, Belagavi and Ph.D. from NIT Calicut. After having an industrial experience of four years, he has got into the teaching profession in GIT, where he has been teaching since 1996. He has been teaching Machine Design all these years. 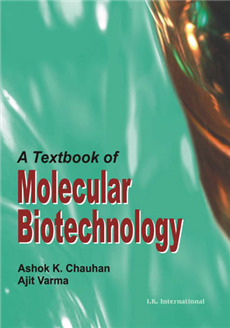 He has attended many conferences and published many research papers. S.C. Pilli :- S.C. Pilli, M.E in Machine Design with Gold Medal from University of Roorkee, Ph.D. from IISc Bengaluru, has been Principal of KLE's Dr. Sheshgiri College of Engineering & Technology, Belagavi. He has been member of Board of Studies in Mechanical Engineering for 6 years and chairman for 3 years and member of Academic Senate, and Executive council, VTU, Belagavi. He has more than 28 years of teaching experience in various capacities. He was also dean, School of Engineering, Dayananda Sagar University, Bengaluru.